Elected officials often have two cell phones but still blur line between political and public business. Several years ago, former Democratic Rep. Marlin Schneider showed off his dueling cell phones – one for official state business and the other for political and personal calls. Wisconsin taxpayers paid for his official cell phone, so what numbers he called and when were covered by the Open Records Law. They were just as much public records as Schneider’s expense accounts, what he paid his aides and what bills he sponsored. But records of Schneider’s personal cell phone? Off limits. Only a criminal investigator – or a terrorist hunter, now that we know about the snooping powers of the National Security Agency – could get records of Schneider’s personal cell phone. The Schneider anecdote is relevant after thousands of pages of 2010 emails and court records compiled as part of the John Doe investigation into then-Milwaukee County Executive Scott Walker and his aides were made public. The records show, although County Executive Walker insisted he had a policy that banned on-the-job campaigning, aides closest to him ignored it. Actually, they flaunted it. 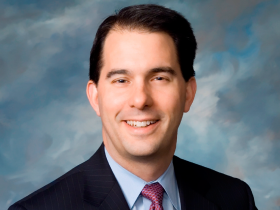 “I can make some (fund raising) calls, but I have to be careful here at work,” emailed Walker aide Kelly Rindfleisch to another campaign worker at 3:17 p.m. on March 8, 2010. A top Walker deputy, Cindy Archer, even welcomed Rindfleisch to the secret system of laptop computers and emails by saying they were often used to contact Walker. Rindflesich is appealing her conviction for on-the-job campaigning. 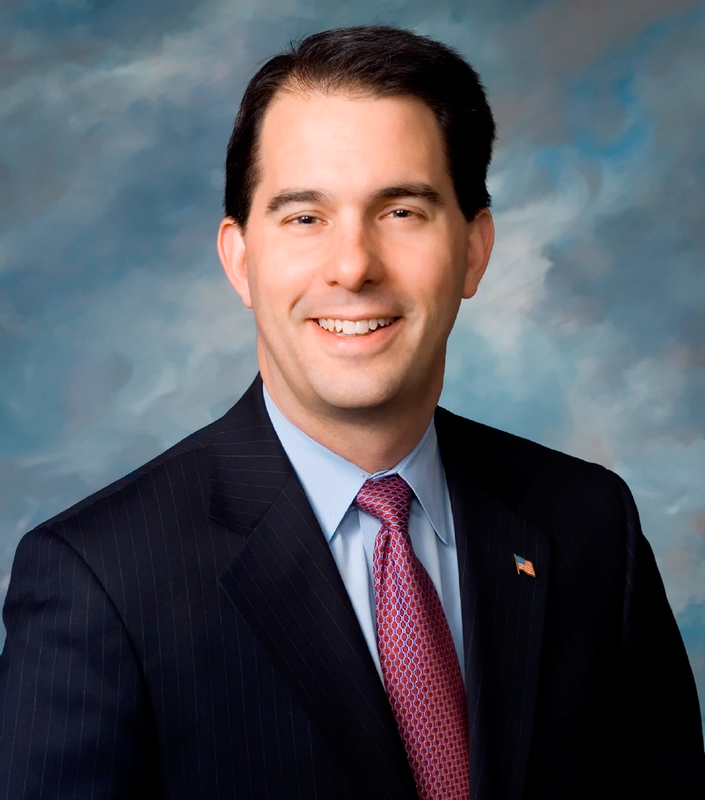 She was one of six aides or associates of Walker convicted of on-the-job campaigning or theft. Last week, the governor disclosed that he now uses two cell phones – one for official business and one for everything else. And, he used two words – “old news” – to explain why he won’t answer questions about the secret laptop network in his Milwaukee County office. He adds that he was investigated – and never charged – by Milwaukee County’s Democratic prosecutor. Theologian Timothy Keller once observed (rough paraphrase) that technology now allows us to work all the time, so we work all the time. Elected officials and their aides, whose jobs depend on their bosses continuing to win elections, are inevitably prone to blur the line between public and partisan work. They often jump back and forth as needed, using a second cell phone or second email address, or stepping out of their offices, to put out political fires. Members of both parties do it. Since Walker won’t answer questions about how much he used his aides’ secret email system four years ago – when he was running for governor – what policy did he order after being elected? Last week, a Walker aide provided those rules, which recognize that the line between business and politics blurs at any moment. “If that activity does not occur during your lunch break, you will be asked to take vacation time…You may, however, take a vacation day to do campaign activities following your normal procedures for requesting vacation time. But what if you’re a Walker aide who opens this email from the governor, “We need to continue to keep me out of this (news) story…” Do you wait until after 5 p.m. to respond? Quickly arrange a one-afternoon vacation? Respond immediately, reminding yourself how many more than 40 hours you worked last week? And, don’t think this won’t happen. County Executive Walker sent that exact email on March 27, 2010.